The spring housing market will be in full swing soon or even overheated like in the DC metro area, which is a completely different experience for a home buyer. In my office, we're seeing a full range from highly competitive to crazy (think escalation clauses and people waiving their appraisal contingency). I’m finding it critically important to explain what that means exactly, when you get caught up in the emotion of winning “the house” and agreeing to not having an appraisal contingency. I am especially protective of those using a VA Home Loan, because this amazing loan product usually bumps you below any buyer with a conventional loan when a seller is considering multiple offers, so you may feel a little desperate to find a way back up the totem pole. Read on for more information! 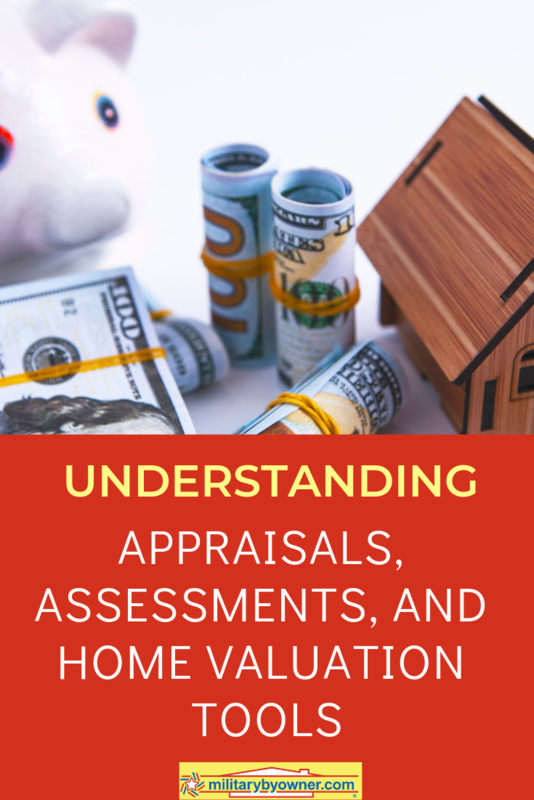 Appraisals, Assessments, and Home Valuation Tools: What's the Difference? When you use any loan, including a VA loan, to purchase your home, the bank will hire an appraiser to tour the property and do diligent research and comparison of “comparable” homes that have recently sold or are under contract, in close proximity to the home you have a contract on. Unlike years ago, the lender cannot hand pick the appraiser; in fact, they can’t even communicate with them really, to try and prevent any perception of influence or encouragement for that appraisal value to come back equal to the contract price of the home you are hoping to buy. Many don’t realize that the bank is only going to give you a loan up to the amount of the value determined by that appraiser. 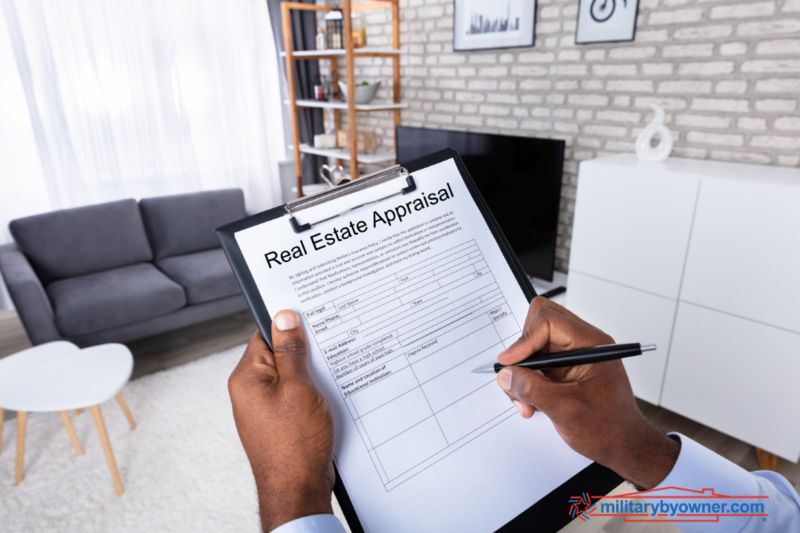 So, if the appraisal comes back low, you will typically ask the seller to reduce the sales price down to that amount or you can void the contract without penalty. 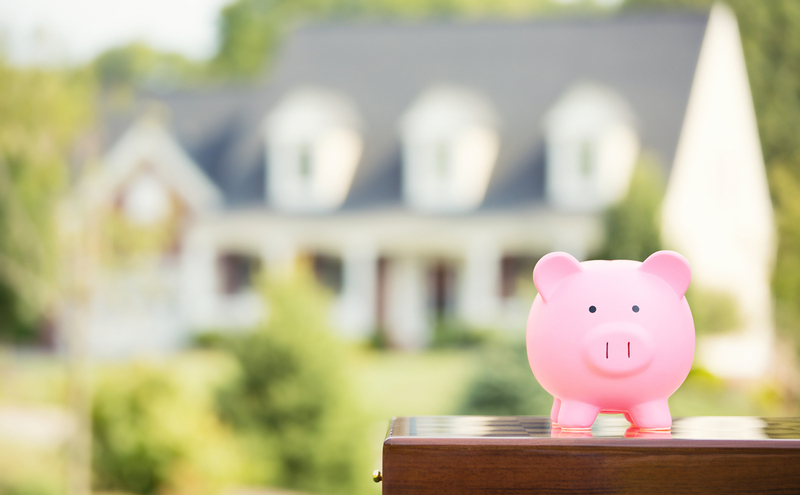 Without that contingency, you are committed to the sales price in the contract and your loan won’t go that high, so now you are coming up with cash to make up the difference on closing day. And you are kind of starting out your home ownership with negative equity, having paid more for the house than it was deemed worth in market value! You may think now that won’t cause you as much pain as the heartbreak of losing “the one,” but consider when you go to sell it in the future. I always say everything happens for a reason. Just keep chanting that to yourself if you must! 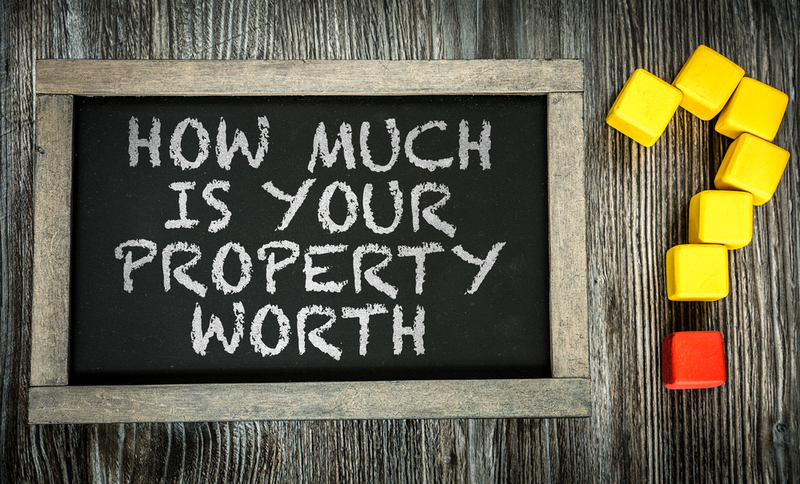 Appraisals are often confused with two things: “Assessed Values” and the variety of home valuation tools on popular real estate websites. The Assessment is the dollar value that the County or City where the home is located has been given for taxation purposes. These “assessments” are mailed out every year and sometimes have politics involved; for instance, if everyone’s values went down this year because tax rates went up. Keep in mind that these assessments are also not being done by anyone actually stepping foot in the home, so they don’t take into consideration the condition or upgrades of the home. Now for the home valuation sites...I can tell you that the most commonly referenced one is sometimes precisely accurate but also highly unreliable. When the site first came out, I tested out some properties I was extremely familiar with. Some were right on the market value I had determined (like an appraiser would), while others were $150,000 off! Now there are a few more sites on the scene promoting their home valuation tools, and I like to compare them to each other. I keep finding some homes where all three are in close estimates, while others differ by $200,000 for the same house. Moral of the story, don’t decide how much you want to offer on a home by putting faith in online home valuation sites. A real estate agent working on your behalf can pull up the exact same “comparables” that an appraiser will use and be able to weigh that with the tempo of the market you're in, how long the house has been on the market, how much the seller paid for it when they bought it, and how many other buyers are in line to make an offer on it. And please, don’t be one of those people waiving appraisal contingencies. Making a military move is stressful enough. You deserve to not put yourself in a position where you have an unexpected PCS in a few years and need to sell your home for less than you paid for it now. About the Author: Karen Hall is the Principal Broker and co-founder for @home real estate, a veteran owned real estate brokerage in the DC metro area. Karen has been interviewed for NPR radio, Military Times, and many other platforms for her specialization in military relocations. @home received national notoriety in 2016 for the world's first real estate lounge and design center and in-house design services that buyers and sellers "can't Google."